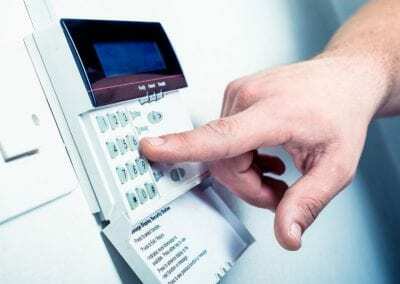 Full-Service Alarm Company in Lake Norman, NC | Safe N Sound Inc. Full-Service Alarm Company in Lake Norman, NC | Safe N Sound Inc. Your business’ location houses valuable equipment, sensitive information, and important raw materials. For this reason, you do your best to keep your location secure, but you still feel like something is missing. This is where we come in at Safe N Sound Inc. As the Lake Norman, North Carolina area’s premier source for security solutions, our family-owned and operated business is here to protect your business. Our security systems are designed to keep your Lake Norman business safe and secure 24/7. 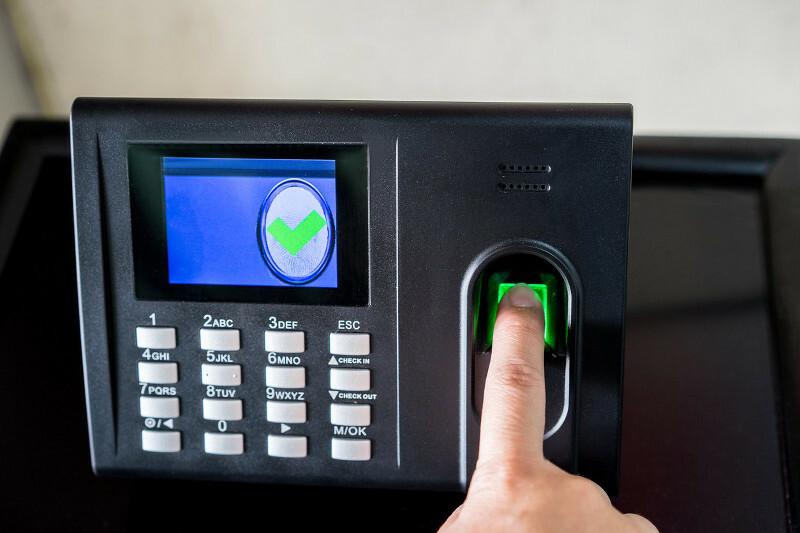 As a full-service alarm company, we custom design, install, monitor, and service electronic security systems for businesses in all industries and of all sizes. Our goal is to make your operating space, production facility, or office a much harder target for potential theft and unwanted visitors. 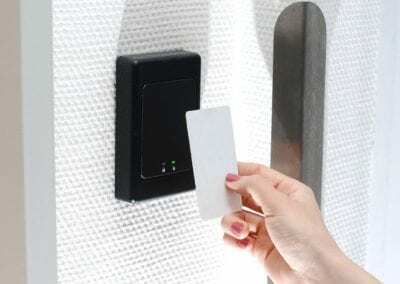 Our knowledge and customized solutions will force intruders to think twice before they even try to enter your location. To better serve your operations, our owner deals directly with each and every one of our clients. This means that, as we develop a comprehensive security plan for your location, you will be receiving the attention your business needs and deserves to elevate its security and safety. We also offer flexible terms based on your needs for enhanced satisfaction overall. Don’t go another day leaving your business vulnerable to threats that could compromise its operations, efficiency, and profitability. 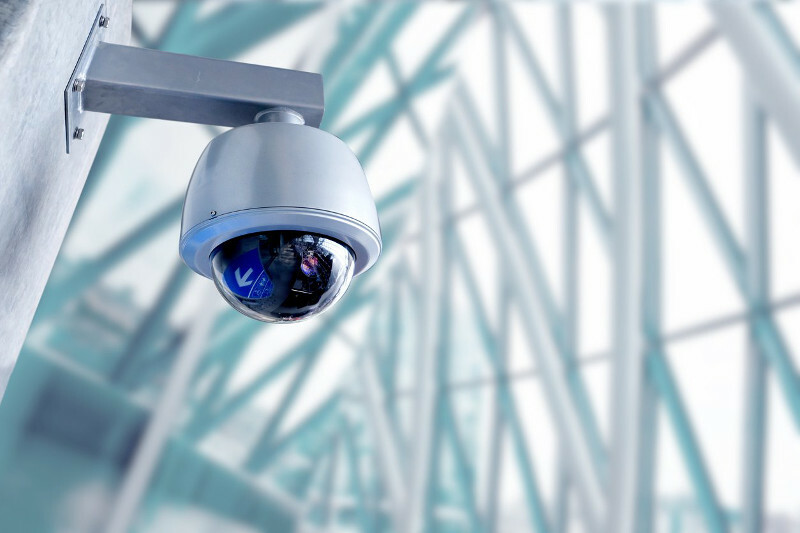 For more information about our exceptional security solutions and how we can help your business, get in touch with us today. 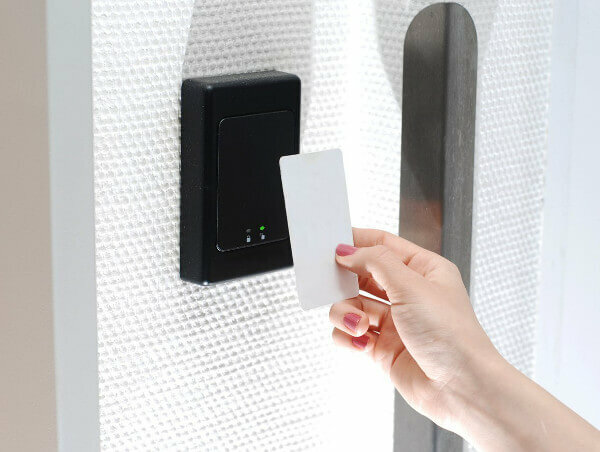 While using an access control system, you have direct control over who you allow into your facilities or office in Lake Norman at any given time. 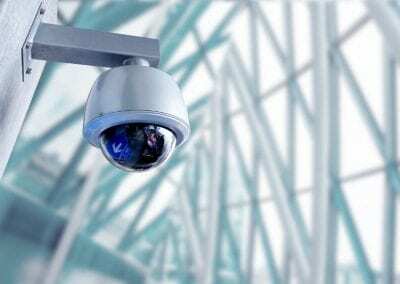 We have helped businesses in all industries throughout the Lake Norman area install camera systems for added security. 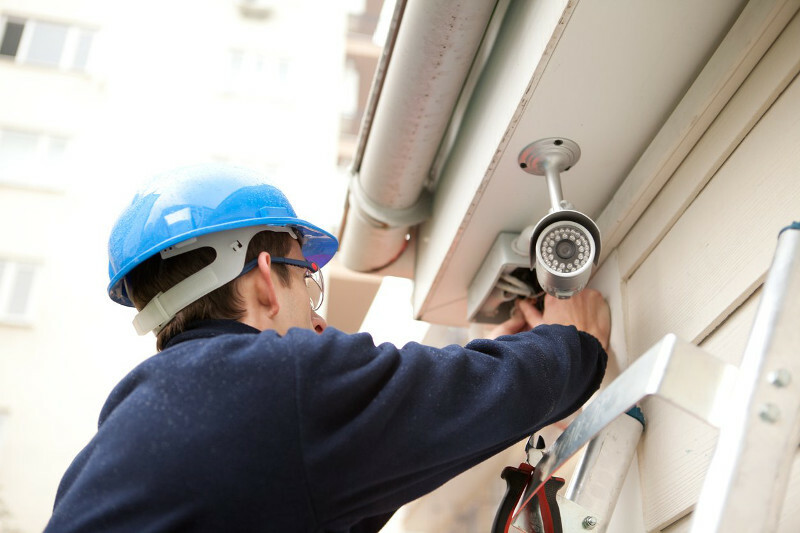 When it comes to security systems, every business in Lake Norman is going to have different needs and requirements. Our alarm systems prevent intruder and employee theft while providing you with greater peace of mind knowing your Lake Norman location is secure 24/7. 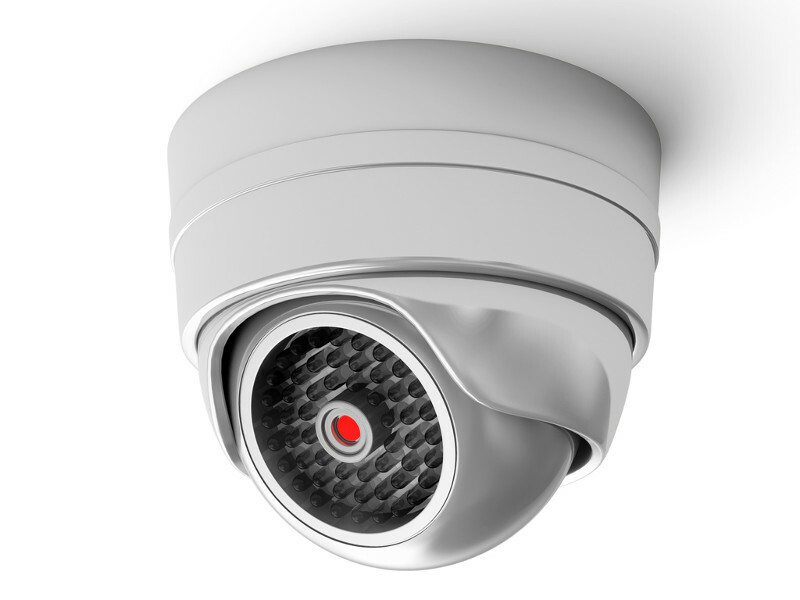 Let us help you implement a surveillance camera system at your location in Lake Norman for added safety and security. 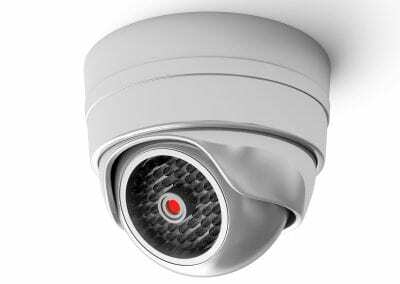 Security cameras provide a wide range of benefits for nearly any type of commercial location, office, or production facility in Lake Norman. Click here to read some kind words from our friends at NorthStone Country Club!